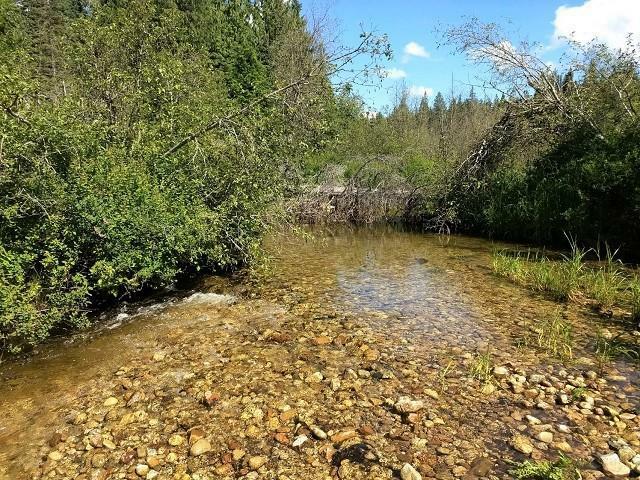 Timbered creek property surrounded by public lands. 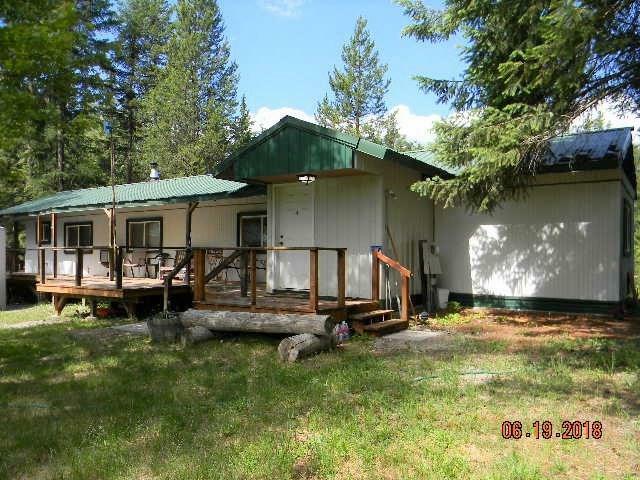 This well maintained home features a updated tile bath, comfortable living room with wood stove & an eat-in kitchen W/island. Other updates include vinyl windows, newer garage, 2nd bath in outbuilding. Adorable tiny house for guests or in-laws. 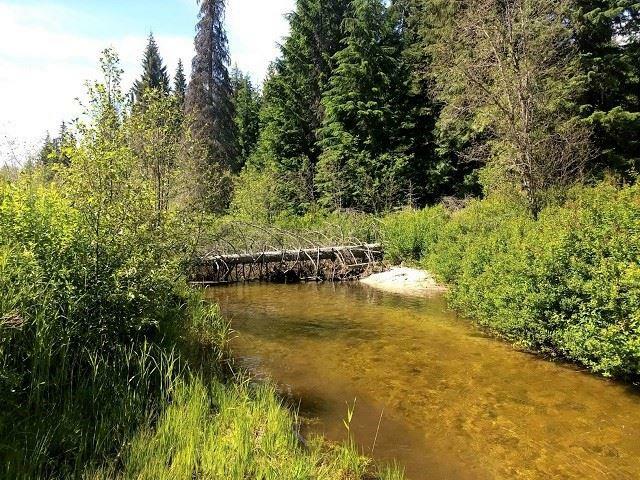 Walk through you own cedar grove to one of the areas premier creeks - Tacoma Ck. 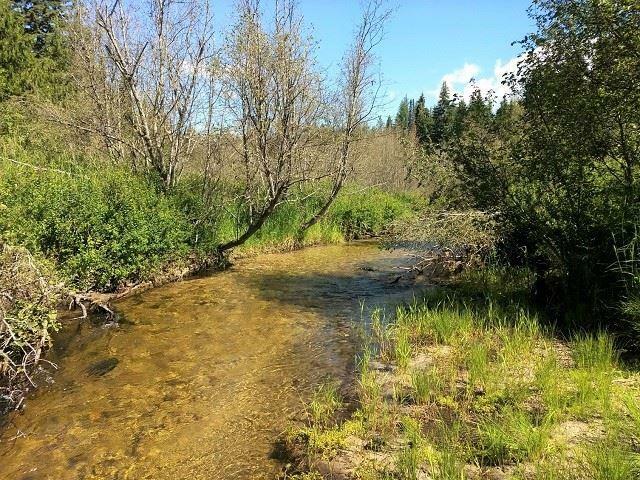 The property is surrounded by miles & miles of public lands and near the P.O. River. Snowmobile/hunt or hike from your back door.